Home » News » Thank you from Bridgewell. Because of your support, Bridgewell is able to serve more than 6,000 people in over 100 programs across Massachusetts. The work we do is very important, and truly life altering and affirming. If you haven’t had a chance to check out the video produced for our Gala, please do. It’s a beautiful testament to the care we provide. 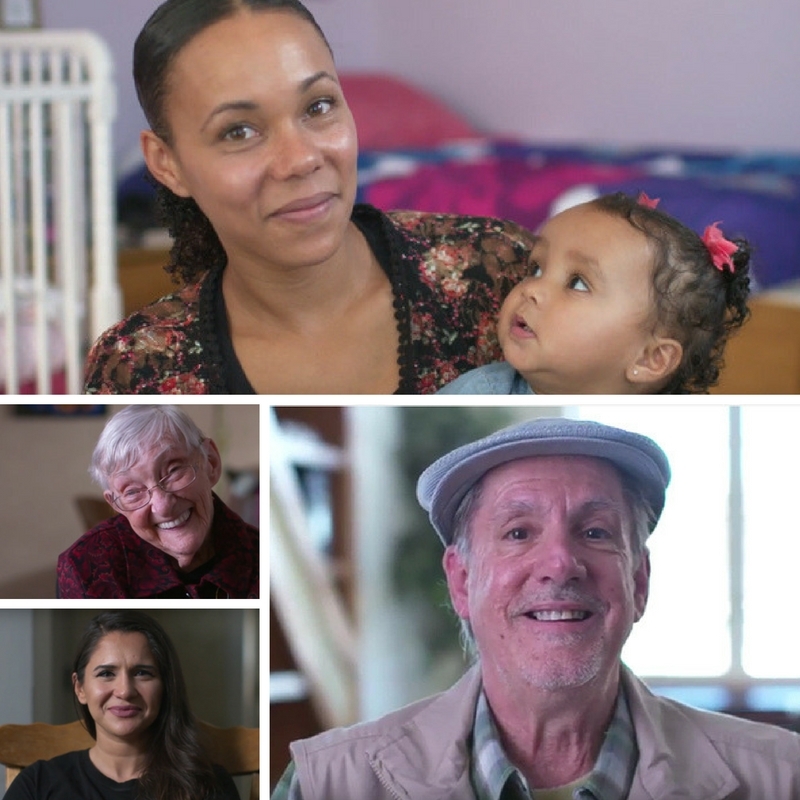 Click here to watch a short video to learn more about Latisha and Izabella, Rita, Lina and Paul. Please take the time to look around you and see the blessings that exist. Enjoy the holiday with your family and friends.